Thinkable Peer Prize for Women in Science. Vote for Mardi ! 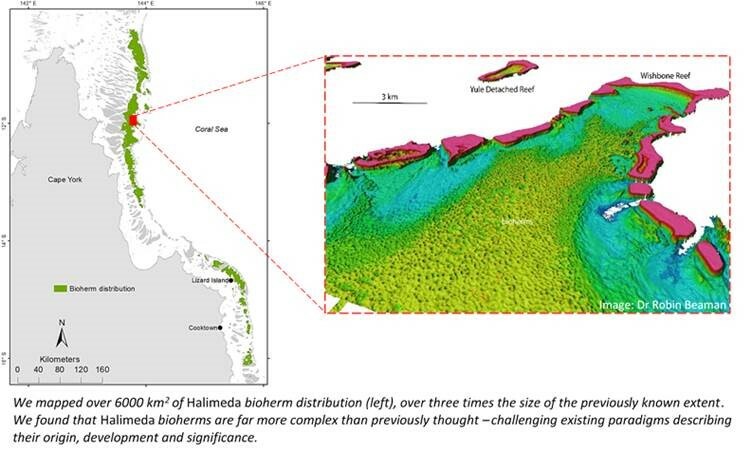 Hi All, please join me in supporting Mardi McNeil, former GRG student and now collaborator, in her effort to win this years Thinkable Peer Prize for Women in Science by voting for her recent research on Halimeda bioherms in the Great Barrier Reef. A great project and a very worth recipient. Vote for Mardi!